Life-lessons come in strange packages. These lessons came in the form of a 5-foot 4-inch dynamo from Dallas, Texas by the name of Kirk Franklin. The top selling urban gospel artist of all time, Franklin has won 12 Grammys and a host of Stellar, B.E.T., and Dove awards. 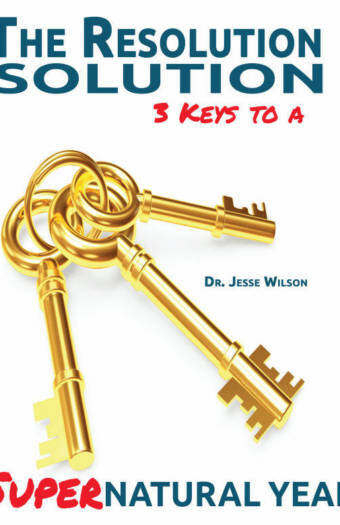 He was at the Oakwood University Church last week taping a Christmas Special for Breath of Life Television. “King of Kings” will be broadcast nationally Christmas Eve on ABC Television. Over the years Kirk Franklin has visited Oakwood 5 times. But this particular visit was special. The things he shared were priceless. Now, Kirk Franklin has every reason to be at least irritated with us. His experiences have not always been positive. But he is clearly a fan of Adventism in general and Oakwood in particular. Why? Well, let me share some things his words and his visit “said” to us. Kirk Franklin was abandoned as a baby by his mother and raised by his aunt Gertrude. He was a musical prodigy and was offered his first contract at the age of 7. His future was bright, but life happened. His girlfriend got pregnant, he was expelled from school, and eventually found himself homeless with a young son. Franklin told about his years serving as a musician in Adventist churches. He was a Dallas/Ft. Worth legend. But it wasn’t always pretty. Some members struggled with his over the top energy. Others thought the music was too worldly. But there were certain saints who shielded and supported him. They fought for him and it payed off. It’s still paying off. Creativity has to be cultivated. The atmosphere must be supportive. Artists must have the freedom to make mistakes and survive, because those mistakes often provide the most lasting lessons. But if every mistake is fatal, if every sin is unpardonable, then we kill off the next generation of creative genius. It has been more than 15 years, but it seems like just yesterday. Kirk Franklin was about to release his “The Rebirth of Kirk Franklin” project and was invited to Oakwood’s A. Y. service for his testimony. After his testimony he began to play tracks from the new urban gospel album. At some point, the administrators in attendance had heard enough. The story fluctuates a bit at this point, but this one fact has lived in infamy. The concert/testimony was stopped, the students were furious, and Kirk Franklin was done with Oakwood…. or so many people thought. But years later, he’s back. He jokes about the cancelled concert and tells about the tons of Adventists who have apologized for that fiasco over the years. Now don’t get it twisted. I’m sure a huge check had a lot to do with his return to Oakwood, but don’t miss the obvious. Some things in the church just change over time. Some things that we stress about today, we laugh about tomorrow. Some things that look like sin today actually look like our salvation tomorrow. Insert women’s ordination here. When the leading figure in gospel music says that your music is “the best sound I’ve ever heard’, it should get your attention. That’s exactly what Kirk Franklin said about the Oakwood Aeolians. Now this comes as no surprise to most of us. The Aeolians have been amazing for years. In 2017 the Aeolians won the coveted Choir of the World Pavarotti Trophy and in 2018 they won the World Choir Games in South Africa. At times it seems that the excellence of the Aeolians is celebrated by everyone but their own. Same for Oakwood University. The University produces an amazing product, on a limited budget, with a student body that is in large part financially challenged. We get what we celebrate. What we take for granted, we often lose. 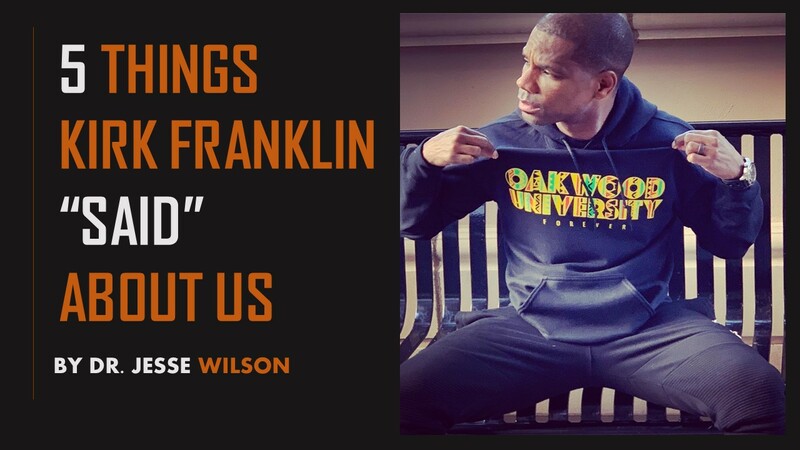 Finally, Kirk Franklin said that his visit to Oakwood and the music of the Aeolians made him value even more his culture. He was speaking generally about the African American musical culture, but it was more than that. 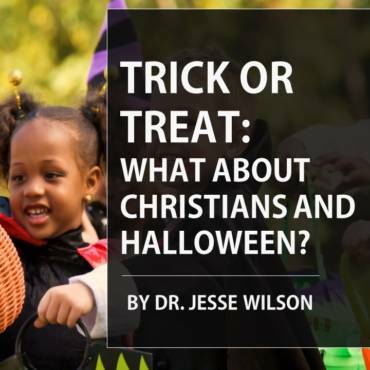 It was a commentary on the Adventist contribution to black culture. It is a contribution of discipline, spirituality, and excellence. You hear it in the music. You see it in the students. You experience it in the worship. You notice it in our graduates. 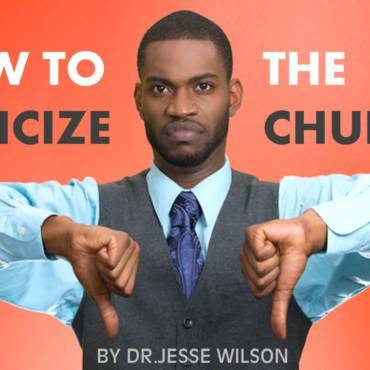 It’s a necessary wake up call for some Black Adventists. It is a reminder that we have a mandate to love everyone, but we have a unique mission to people and communities of color. Thanks Kirk. Those are my thoughts, how about yours? Kirk Franklin fan? No? How can we do a better job of celebrating and supporting our own?